Trading continuously since 1972, ABC Bullion is Australasia’s largest independent bullion dealer. Our brand of precious metal is widely regarded as one of the cornerstones of the Australian physical gold trading system. 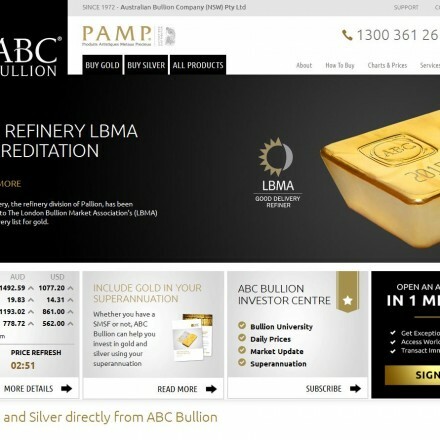 ABC Bullion is part of the Pallion group of companies, with ABC Bullion being one of the best known Australian bullion brands, not just within the native market but worldwide. 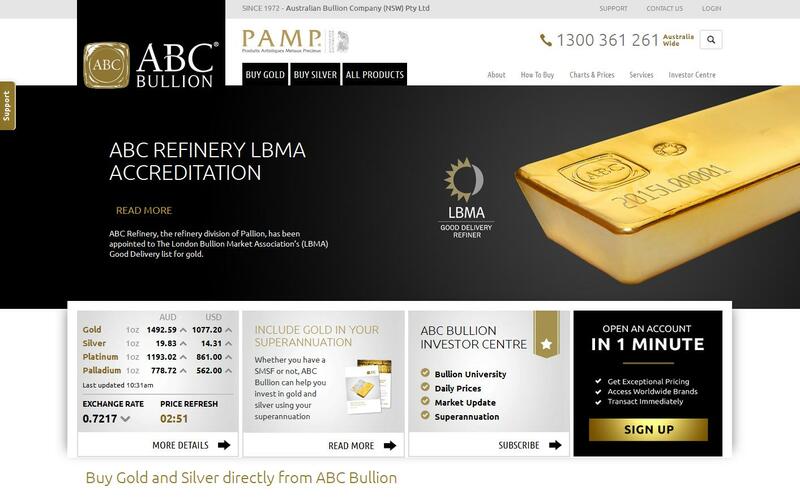 ABC Refinery (the producer of all ABC Bullion branded products) are LBMA accredited for good delivery of gold, further proof of the quality for which their products are renowned. When doing business with ABC Bullion - please say you saw them in Bullion.Directory. 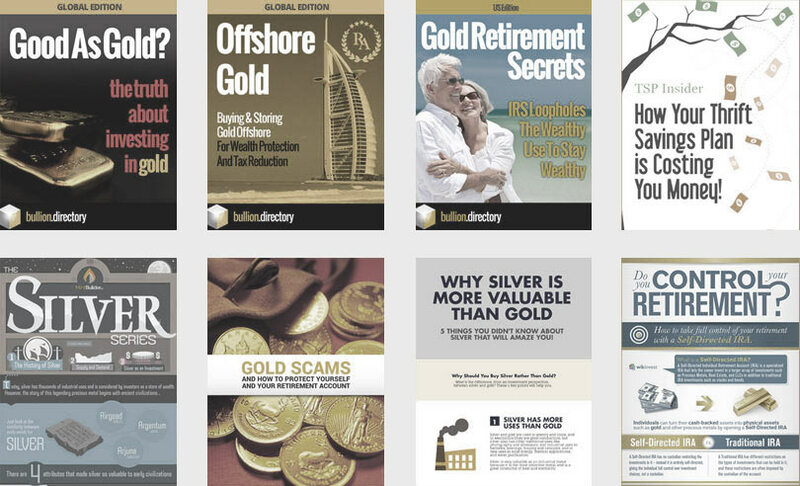 Read or add ABC Bullion reviews and ratings using the "reviews" tab above. All ABC Bullion details are believed to be correct at the time of listing. Please report errors here. Great to see ABC Bullion getting the acclaim they deserve, have been a happy customer for 5 years now. Really wish I’d seen the vote before it was closed but you’d still have won anyway! Deserving winners. Very friendly company, helpful staff and efficient handling of all orders.